Storms, power surges, and other unpredictable occurrences can and will happen. We know that equipment failures do not always occur during normal business hours. That is why One Stop Cooling and Heating offers after-hours emergency service. You can have confidence with One Stop Cooling and Heating that you are our number one priority. During evenings, weekends, and holidays, we are available. 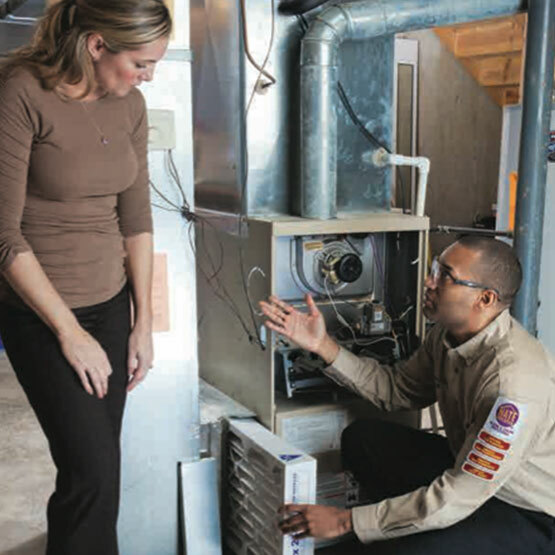 The on-call AC technician will then call you to answer any questions or schedule the service. Our Orlando heating and cooling company employs skilled, knowledgeable professionals certified by NATE (North American Technician Excellence). NATE is the nation’s largest industry-endorsed nonprofit organization.